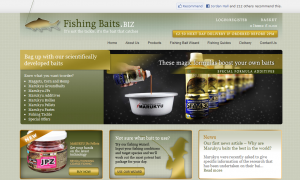 We have recently launched the new fishingbaits.biz website, providing our client with a professional ecommerce site to sell the hugely popular Marukyu baits. The site enables Fishing Baits to clearly and concisely showcase their knowledge of fishing and fishing baits, providing their customers with a solid bank of knowledge, and of course to present their full product catalogue. Fully integrated blog functionality has also been built into the site which allows the client to maintain a news section and to keep the Fishing Guides section of the website fully up-to-date. most appropriate bait package for them. These packages have all been designed by one of the UK’s top professional match anglers, and are presented to customers ready to amend the quantities and add all products from the package straight to their shopping basket. The site was designed and built with SEO in mind with careful consideration given to the layout, structure and content. 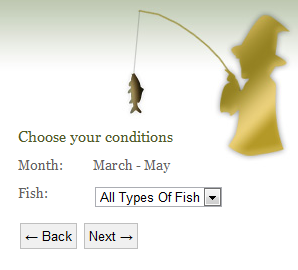 A comprehensive administration system for the website makes it really straightforward for Fishing Baits to manage and fulfil customer orders promptly.